Applied material: river pebbles, rocks (limestone, granite, basalt, diabase, andesite, etc. ), ore tailings. 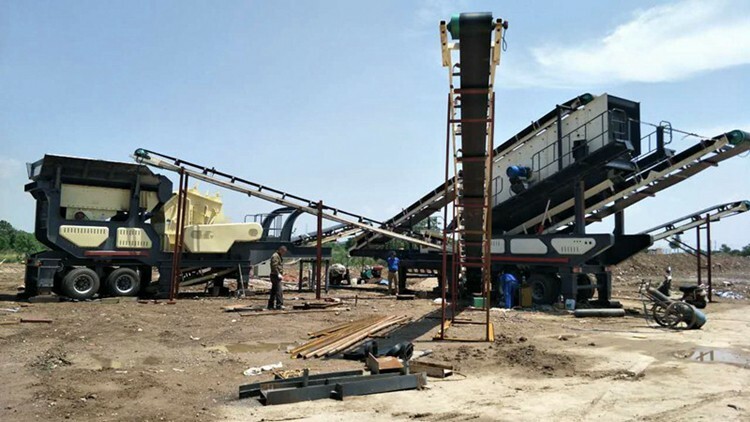 The mobile crusher and screener equipment are basically stationary crushing and screening equipment that are mounted on a mobile wheeled or tracked platform. 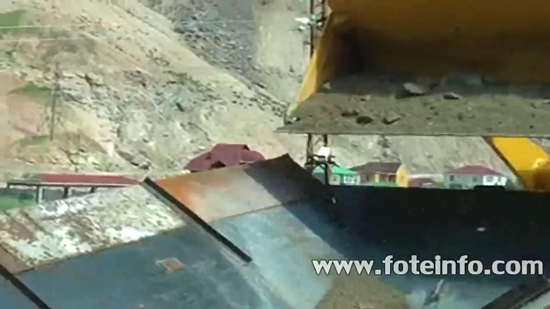 Portable, track-mounted impact, cone & jaw crushers can be very useful tools for contractors, in rock mining operations, aggregate producers, road building operations, demolition / recycling companies and more. The waste generated from job sites in many cases can be recycled, repurposed and reused to create other useful products and reduce landfill tipping fees. Flexibility is everything. 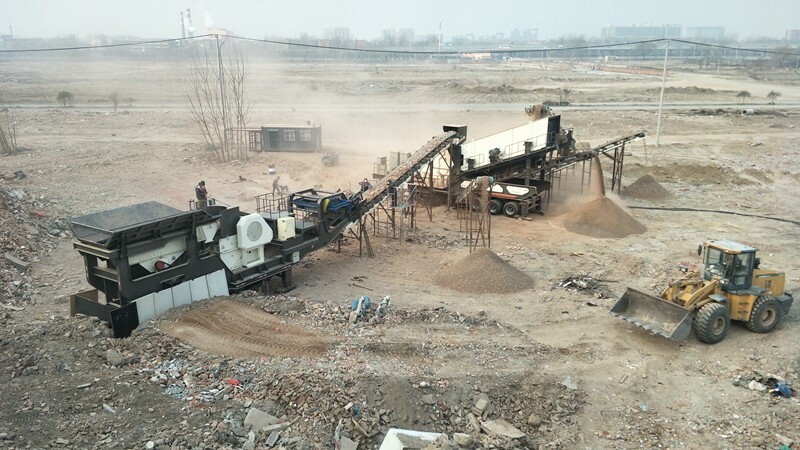 We offer a wide range of mobile crusher plant and screens for sale, both tracked and wheeled, including jaw crushers, impact crushers, cone crushers, screens and vsi crushers for quarrying and construction projects. Whatever you're looking to crush, we have a wide range of highly mobile equipment to make your job easier here at FTM Company. Our range of mobile jaw crushers is one of the most comprehensive on the market, featuring the international bestselling mobile jaw crusher. All of these crushers provide exceptional reliability throughput and productivity, all while providing the highest levels of safety and comfort for the end user. Our mobile cone crushers are perfectly designed to provide the ultimate versatility, crushing aggregate to almost any size using any of our models. 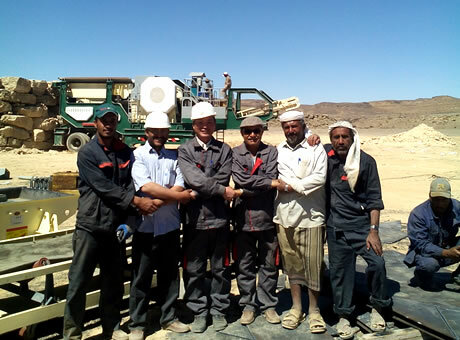 Our hydraulically adjusted Hydrocone crushers are as robust and easy to service as they are powerful – in fact our Hydrocone has made this range one of the most versatile and trusted crushers on the market. Our mobile impact crushers provide completely unrivalled performance and versatility thanks to our advanced technology. 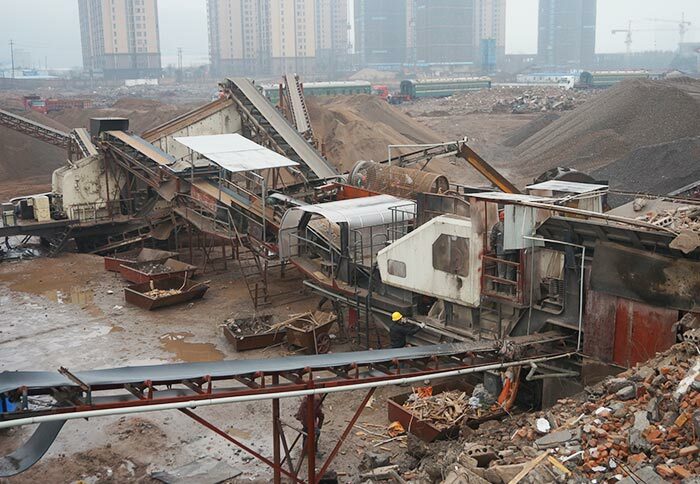 With such revolutionary control and extreme flexibility, these crushers are designed to make both recycling and quarrying easier than ever. Whether you are looking to crush tonnes of hard rock or produce several sized aggregates with our high throughput mobile screens, the versatility of our equipment and optional extras will ensure that we can always provide the right machine for you. Welcome to inquire the price of our machines.